Are you ready for a monthly Jewish box? 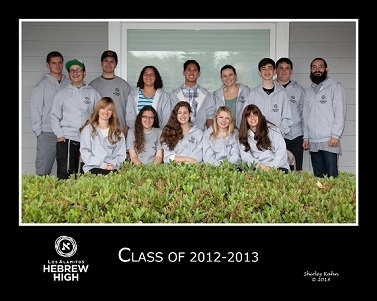 Do you have a student on campus? Is your co-worker looking for a Jewish starter kit? 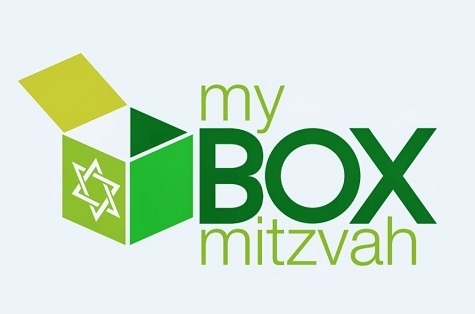 Sign them up for the Box Mitzvah gift program and they’ll never miss a Jewish Holiday again!